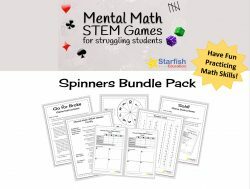 Are you looking for complete STEM units for your students? 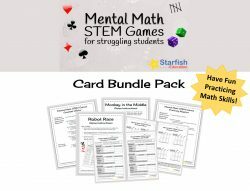 Let me do the heavy lifting so that you can enjoy working with your students without the stress of having to create STEM units! The first of this collection is LEAF. Have you heard of the LEAF project? If not, you’re missing out! In brief, the Lindbergh Electric Aircraft Flight (LEAF) project is a hands-on aerospace project for kids in grades 6-12. They work to build a tethered electric airplane with a maximum wingspan of 36″. This super cool project has always been a little nebulous for teachers, especially their first time going through the project. Enter, the LEAF curriculum. Not sure you want to experience the whole project right now? No problem! 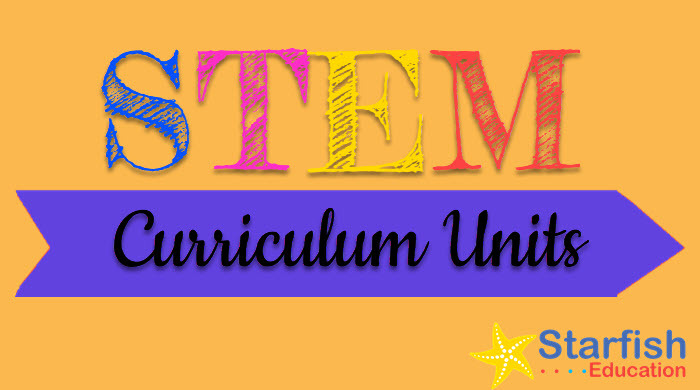 This standards-aligned curriculum contains 10 complete hands-on lessons that can be used as a stand alone introduction to aerospace or in conjunction with LEAF. Each lesson uses common items to reinforce aerospace concepts in an engaging way.